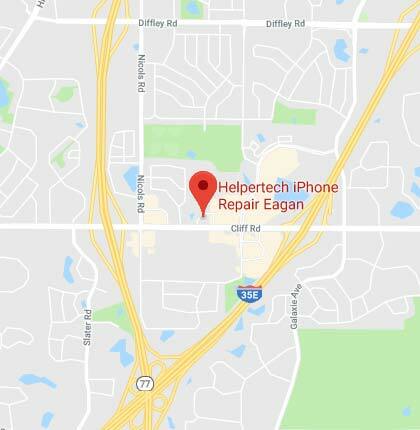 There are so many things that one can do here in the city of Eagan, Minnesota! Come on down to the Civic Arena to enjoy various ice sports, especially hockey! Enjoy yourself and play a sport in the many parks and recreational areas here in the city! Oh, we are simply getting started on what you can do here in the Onion Capital of the United States. Here in Eagan, if you were to have an event, where would you host it? Eagan’s answer? Why, its community center of course! The Eagan Community Center offers something for everyone, and has spaces and places for any kind of event or occasion, from meetings to weddings and more. Kids, plus an event? No problem, the Eagan Community Center contains the space themed “Blast Indoor Playground”, and if you were a senior, I think you would love it in Eagan Community Center’s Lone Oak Room, which offers a variety of activities for the venerable ones. A nice day on your hands and you only want a good stroll? Eagan Community Center has something for that too! Explore the many beautiful landscapes outside the community center, in Central Park, as well as blaze through the many walking trails that ring the site. Eagan Community Center also features an on-site gazebo, Rotary band shell, a children’s playground or Core Valley fitness area. They also have gymnasiums, featuring 3 basketball courts with the ability to divide them into 3 separate courts and 6 half courts with gym curtains, here, one may play open basketball, open pickleball, or open volleyball. Other parks you say? Well, Eagan Parks and Recreation has 56 parks spread throughout the community with different amenities. All these parks are open to the public.